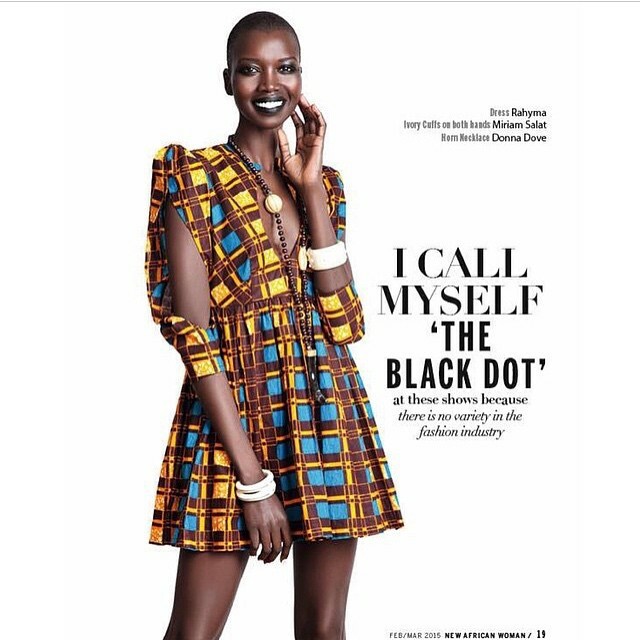 They are black and beautiful and representing Africa to the fullest on runways or magazine editorials. Yet, many people do not give them the respect that is due to them or feature them in daily posts that describe the life of high fashion models on instagram. So in my bid to celebrate these talents from my continent, to portray it’s our own people positively, welcome to one of my favorite posts of the week, designed to celebrate our very own beautiful models. Here are some pictures of African High Fashion Models, this week on Instagram. From Adesuwa’s cool pictures of the new team managing her modeling contract to Hereith Pauls’ flawless photos that truly illustrate that black is beautiful, then there is the ever gorgeous Nykhor whose body is literally a walking art and her smile is killer gorgeous, plus her post for more models of color in the fashion world is the reason why this post is up today (sorry for the hiatus). 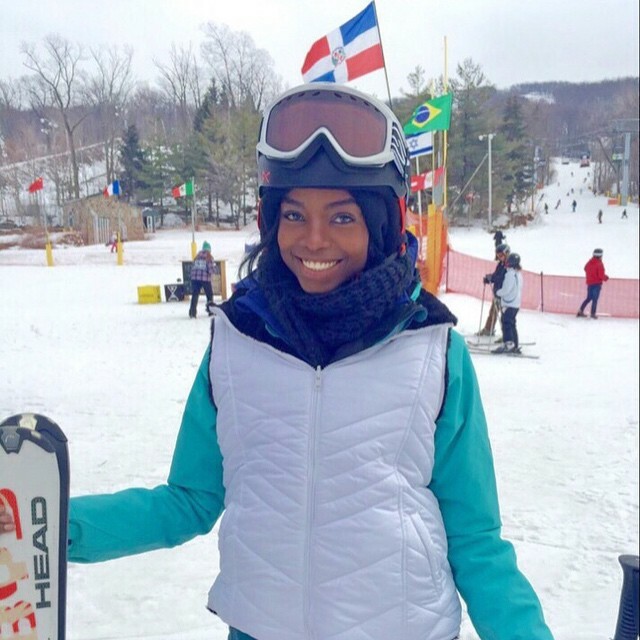 Those standout eyes of Maria Borges during her Ski Adventure are so mesmerizing. 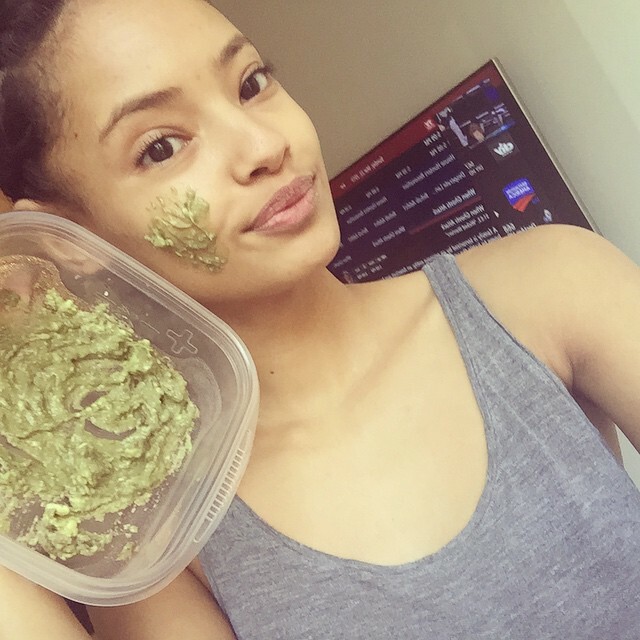 But I cannot wait to try Malaika’s homemade avocado with honey paste on my face. 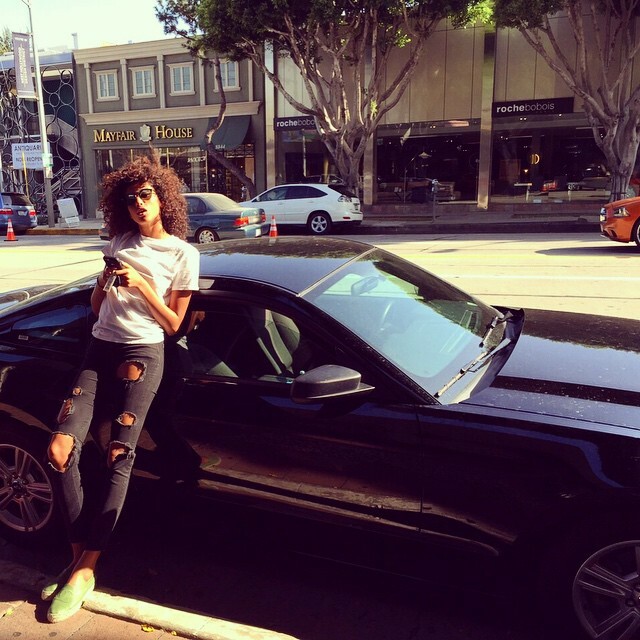 I like Imaan Hammam’s style nothing more. Plus Senait Gidey’s long legs (feature image) and flawless skin round up the beauty dose for the week. Beauty is truly in the eye of the holder and these African High Fashion Models are as beautiful as they come. Here is my take on model life, with African High Fashion Models, this week on Instagram.